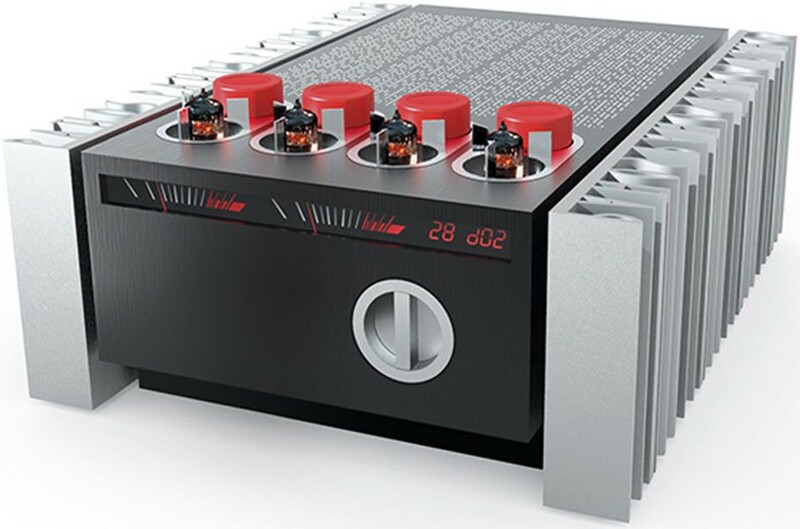 Pathos InPol Heritage is a fully-balanced pure Class A integrated amplifier using the latest generation double-InPol circuitry celebrating the legacy of the late Pathos co-founder, designer and inventor of InPol, Engineer Giani Borinato. Earn 11995 loyalty points when you order this item. Pathos InPol Heritage is a fully-balanced pure Class A integrated amplifier using the latest generation double-InPol circuitry. 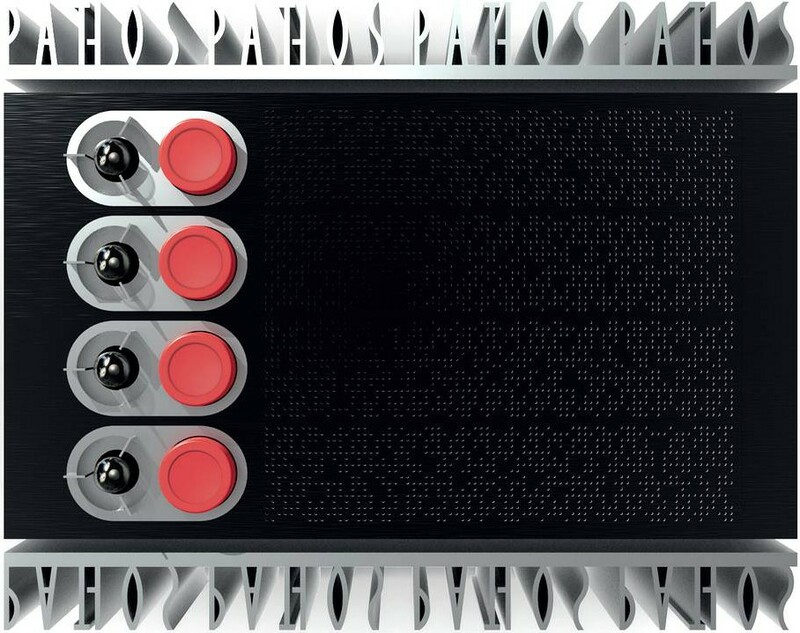 With a generous 80 watts of InPol power, it will drive any type of loudspeaker between 4 and 8Ω creating an incredible and emotionally moving soundstage. The HiDac EVO converter (available as an optional extra) fully meets the demands of music lovers who want the best from the latest digital sources controlled via smartphone or tablet. InPol (Inseguitore Pompa Lineare - Linear Pump Follower) is a hugely successful and multi-award winning system patented by Pathos Acoustics. Inpol devices have an exceptional sonic personality owing to this particular circuit design - fully balanced in Class A using a single solid state component in follower configuration, with high current gain and with voltage gain together. 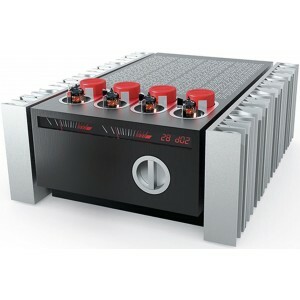 The valve amplifier strengthens the input signal voltage and InPol supplies the current to drive the loudspeakers without any further amplification. In this way, the signal is entrusted to the valves and becomes a true copy of the original with all the quality, purity and harmonic content intact. This technology allows an increase in the theoretical output in pure Class A of between 25% and 50% together with a low output impedance which is fundamental for the damping factor and further improved by the double InPol. InPol Heritage represents the legacy of the late Pathos co-founder, designer and inventor of InPol, Engineer Giani Borinato. It offers the maximum level of Pathos quality, the result of many years of research and experimentation. This is a product hand-made in Italy - by audiophiles for audiophiles. The team of Pathos technical designers pushed themselves to the very highest level with this unprecedented project; an enormous amount of time was spent with this product, which is characterised by components of the highest quality and the customary absence of compromises.